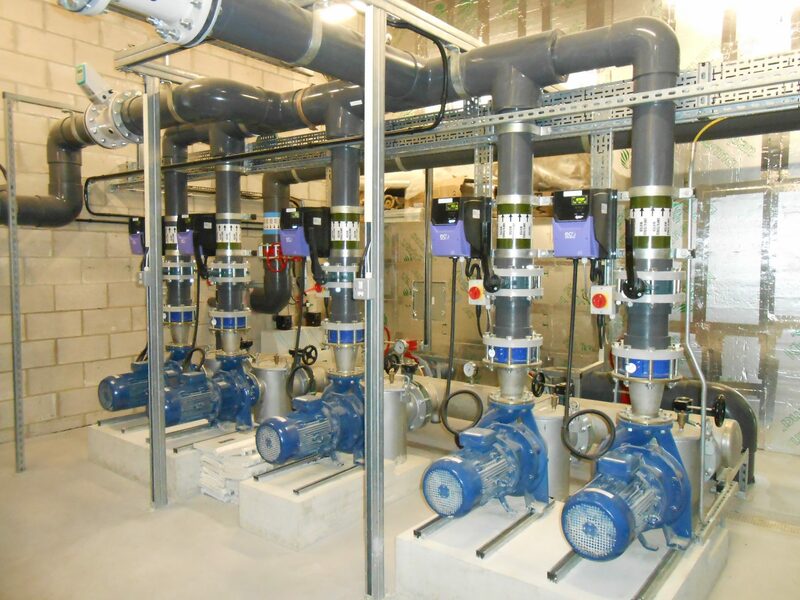 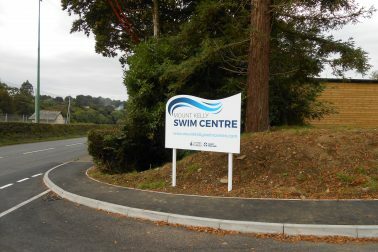 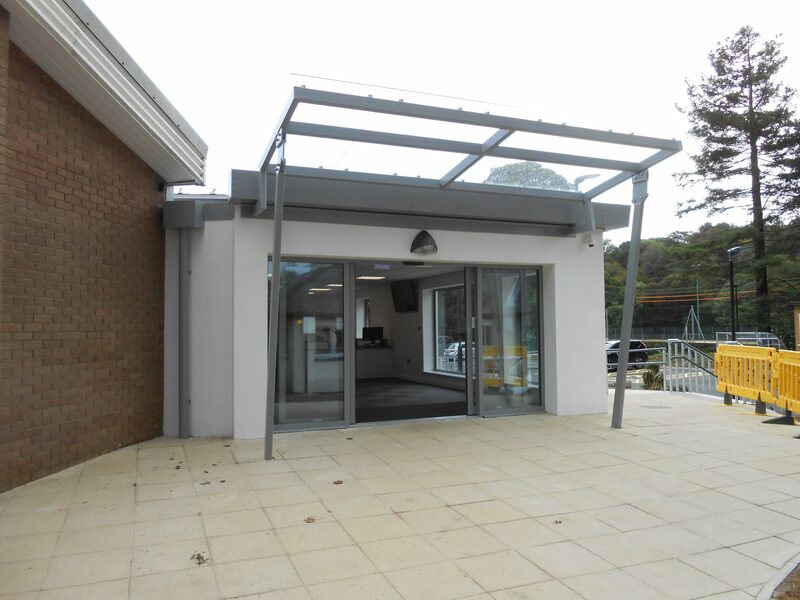 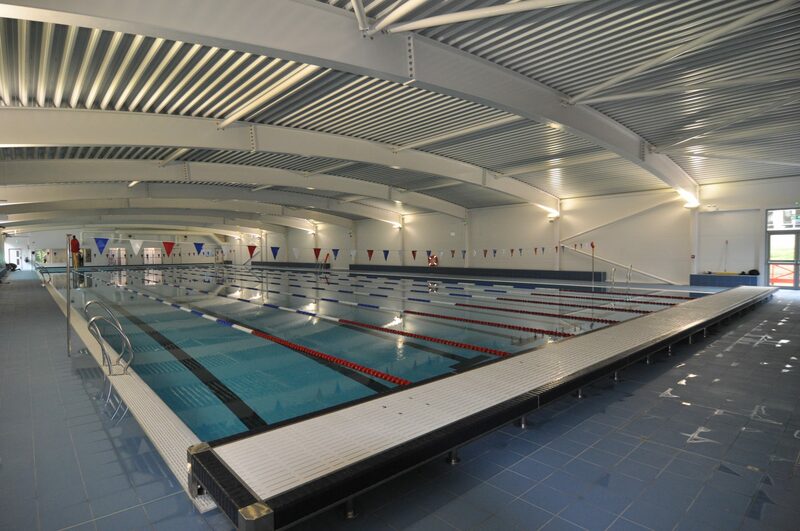 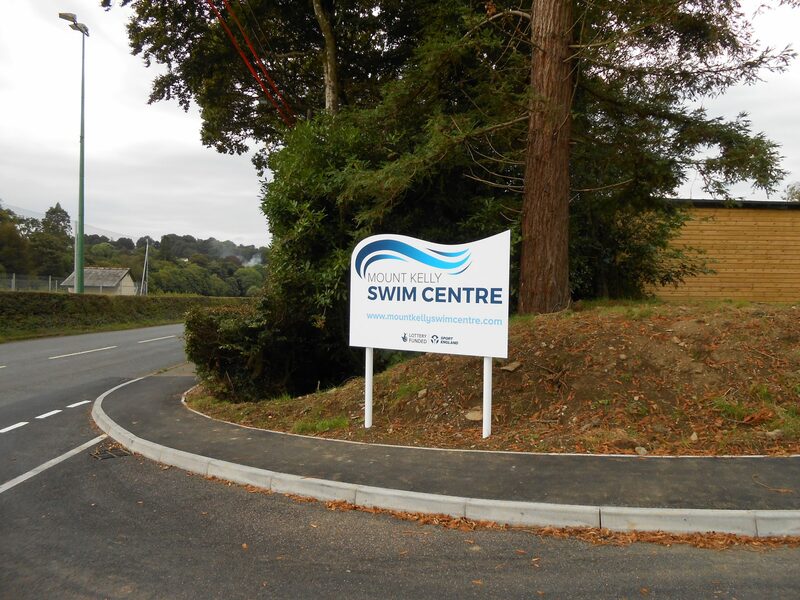 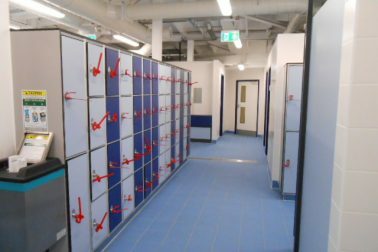 Devon Contractors were extremely proud to be appointed to build a new Olympic Legacy 50m Swimming Pool with changing facilities and external works, for the prestigious Mount Kelly school in Tavistock. 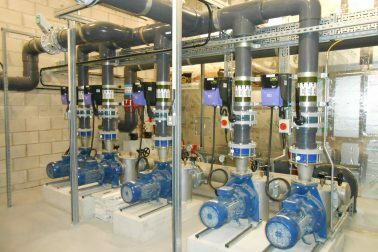 The pool which will hopefully go on to train some of Team GB’s future athletes, holds an astonishing 1.45 million litres of water, consists of eight lanes and is one of only 30 of its kind in the entire UK. 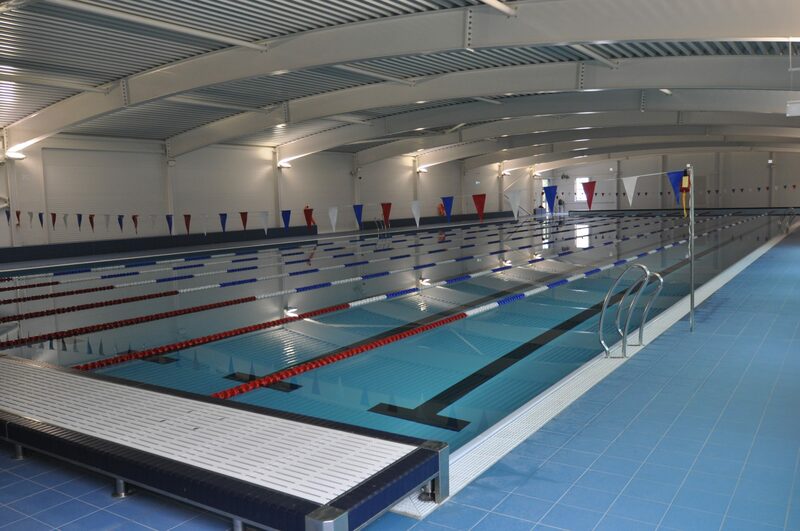 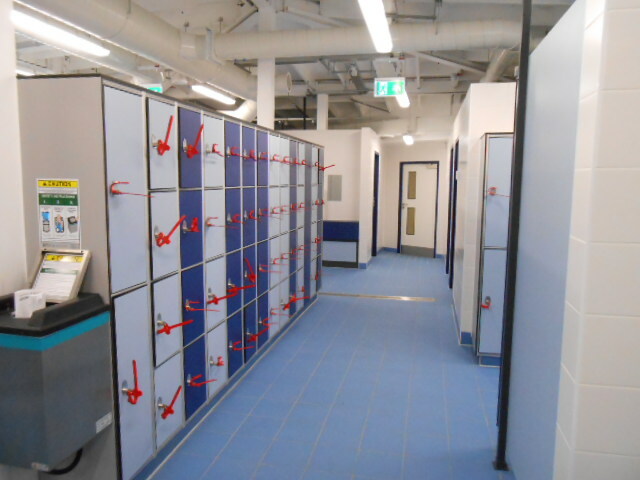 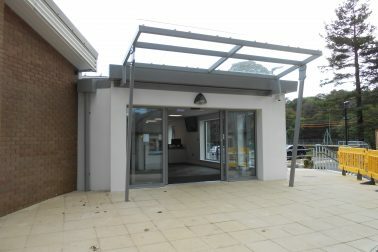 In addition to the pool there is a smart new changing village and a new reception area. The project was funded by Sport England National Lottery funding.